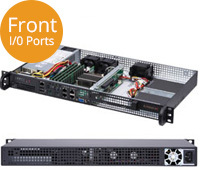 Supermicro based rackmount servers offer great build quality at an affordable cost. 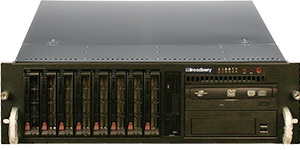 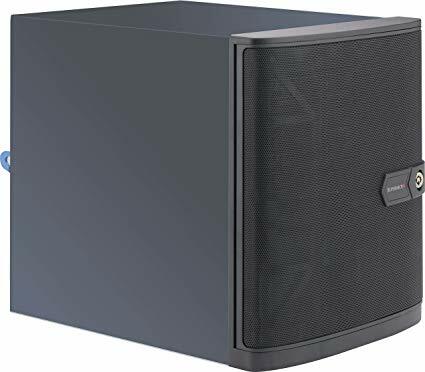 Broadberry base the majority of our server solutions on Supermicro technology as over the past 15 years it has proved itself as some of the most reliable server technology available. 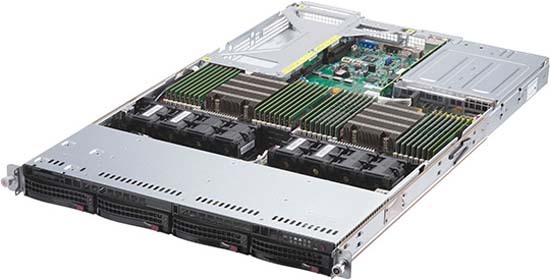 With a vast choice of server platforms, Supermicro is a technology leader in the Server Industry renound for their quality and reliability. 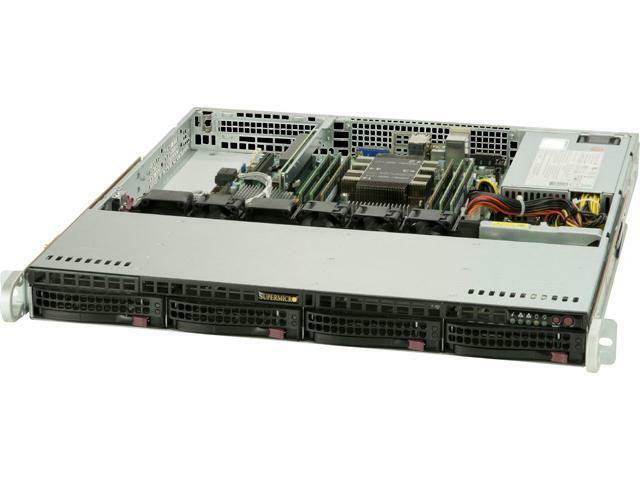 With largest range of Rackmount Chassisâ€™s and Server motherboards in the world, you are almost guaranteed to find a Supermicro Server solution to meet your requirement. 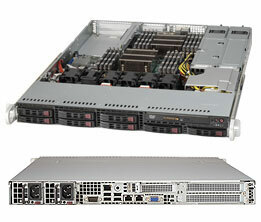 As one of the fastest growing Server Manufacturers, Supermicro is already in the top 5 server suppliers in the world. 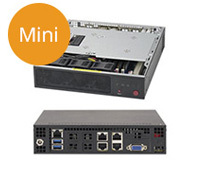 One of Supermicroâ€™s unique features are that they manufacture Motherboards, Power Supplies and Chassis, when most other manufactuers only specialise in one of these segments. 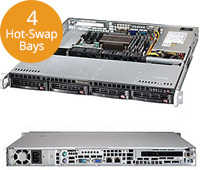 The Benefit of being the manufacturer of these specific components is that Supermicro can ensure that the airflow, thermals and power requirements are perfect for the server systems individual requirements and so increases the reliability and performance of the system over its lifetime. 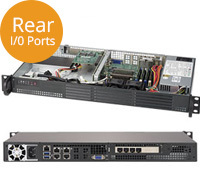 Supermicro Rackmount Server products incorporate the very latest in hardware technology for the demands of today's networked world. 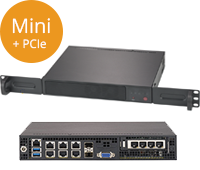 The company's comprehensive line of server products gives you the greatest choice to make sure you have a solution that saisfies your complete requirements. 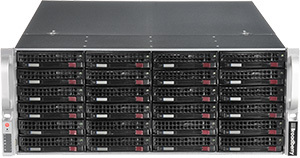 Supermicro's customisation advantages boost system performance to maintain operation stability under resource-intensive conditions. 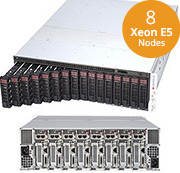 Supermicro's engineers apply their expert skills to fine-tune each and every product and subsystem to achieve the highest performance and reliability possible. 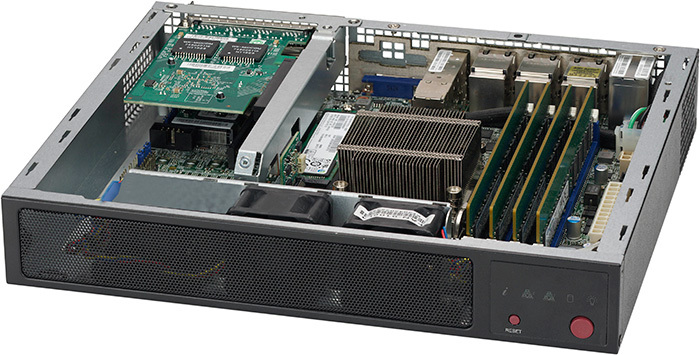 Focusing on product quality and high-performance design, Supermicro solutions outperform and outlast the competition to provide the best return on technology investment available to its customers. 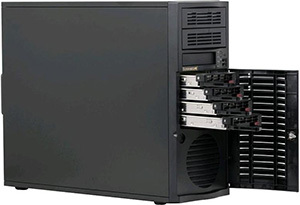 Supermicro adheres to the most rigorous design implementation and manufacturing standards that ensure its products are produced with the highest quality and reliability in the industry. 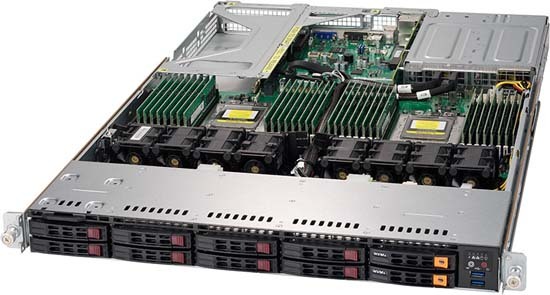 The company integrates only the best quality parts and components into its system boards, servers, and chassis. 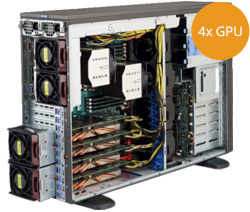 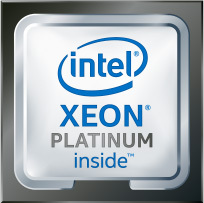 To ensure excellent performance even under extreme operating conditions, Supermicro products undergo rigorous environmental and intense computational testing. 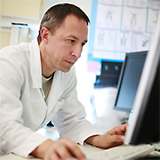 These quality efforts optimise system performance and minimise system downtime. 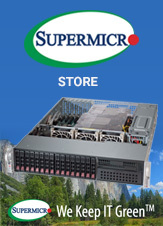 Supermicro's objective is to ensure the end customers satisfaction. 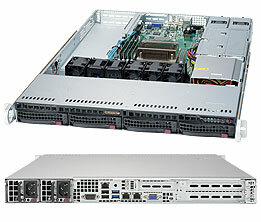 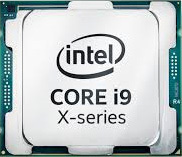 Supermicro has sustained its success with its technology partners and built strong strategic relationships not only with its customers, but also with other key computer industry leaders like Intel and AMD.